It's the Day of the Dead on Grey's Anatomy Season 15 Episode 6. 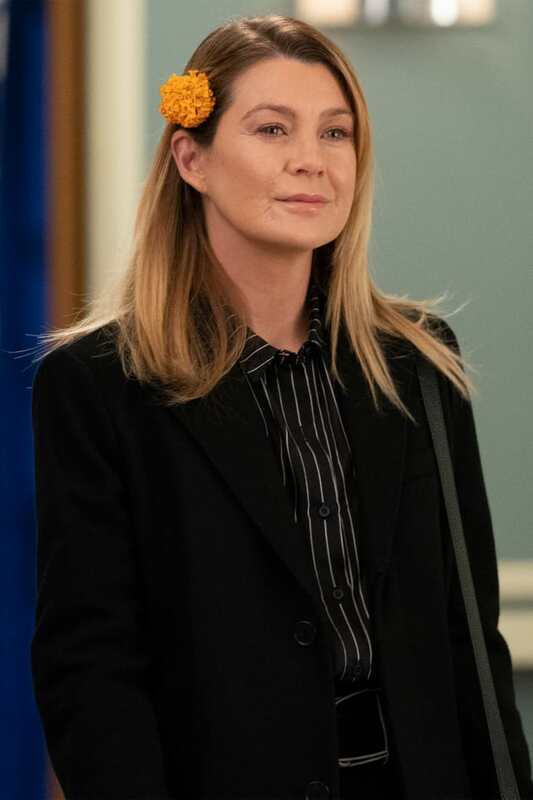 It's a day to remember their loved ones whom they have lost along the way, but for Meredith, she may have to think about the parent she hasn't seen in years returning. 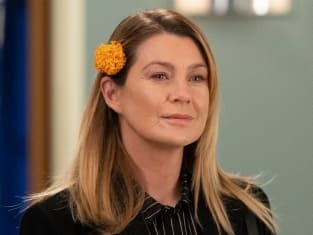 Grey's Anatomy Season 15 Episode 6: "Flowers Grow Out of My Grave"